The Salford Red Devils England Talent Pathway Programme has been rated as ‘Outstanding’ in an annual review conducted by the RFL. The programme, which is delivered by the Salford Red Devils Foundation, offers players from the age of 12-19 the opportunity to train in a high-class full time environment, whilst also enabling players from the age of 16 to study for a Sports qualification in the AJ Bell Stadiums purpose built education facilities. Included in this programme is the Red Devils Tier 3 Academy which competes in the National College League, and allows players to continue to develop their rugby careers at a competitive level, whilst working towards qualifications that will enable them to pursue a career in professional sport or move on to higher education. Alongside this Academy, the Red Devils offer a hugely successful Coach Continued Personal Development scheme (CPD), which ensures a high quality of coaching is maintained at a grass roots level in the local area. 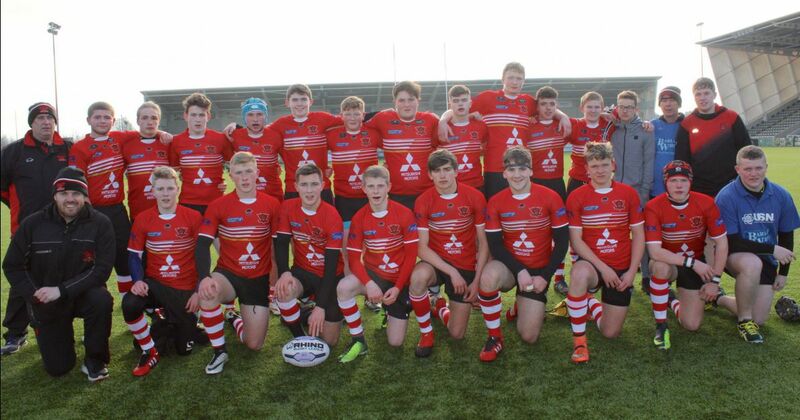 The Salford Red Devils Foundation also run a ‘Rising Stars’ programme which provides top quality structured coaching to payers in the under 14- 16’s age category, with the Under 16’s team competing against fellow Super League academies. “Salford Red Devils’ England Talent Pathway continues to be outstanding. With the club and foundation working closely in partnership there is a superb offer to develop players in the cities of Manchester and Salford. “It’s massively encouraging to get such high praise from the RFL. We’re doing everything we can to ensure that the pathways are in place for players in the local to progress in their rugby careers, and I’m convinced that the progress we are making will continue to benefit the club in the long term.